After today’s doctor appointment and lab tests – where they literally took 14 (no, really FOURTEEN!!) 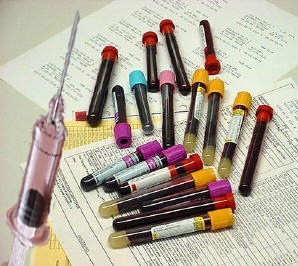 vials of blood – I feel thoroughly tested, and a little tired. Oh, and I had a new specialist doctor (yet another discipline) recommended … Lordy! This is getting a bit ridiculous. 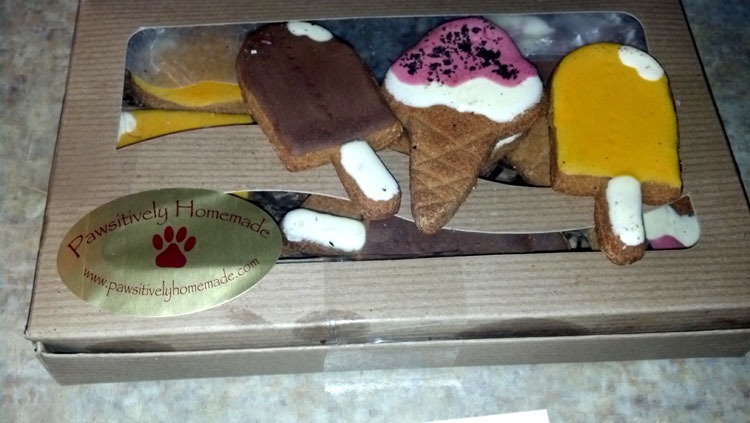 Woke from my siesta to a nice surprise in the mail … look at these yummy looking specialty dog treats … Awww. Olivia (recipient) loves them, and they made my day. Her pups are opening their eyes, so we’ll have a photo-shoot soon and share that squishy-faced love. I’m going to switch gears and play in the studio for a bit tonight, while I work on generating blood cells.